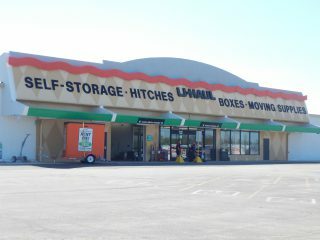 4/22/2019 U-Haul Open House on May 8 at Former Kmart on Cedar St. 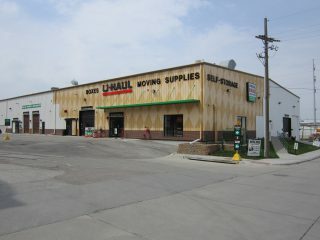 Writing a story about U-Haul or need tips for a moving story? Journalists who wish to record, videotape, or photograph U-Haul rental equipment, facilities, or rental items, or who would like an interview with a local moving expert, should contact the Media Relations Department in advance to get permission to do so. Also available upon request is b-roll footage, photographs, and logos.